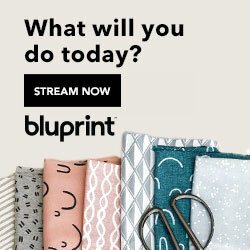 Today I thought I'd share with you my favorite online fabric shops! Normally I prefer to see the fabric in person, but when my local shops don't carry what I need, or when I need the convenience of online shopping (which is happening more and more lately!) then I turn to these five shops. As a note, I need to add that these are in no particular order, and I receive no compensation for mentioning them here. They really are my go-to places for buying fabric online! 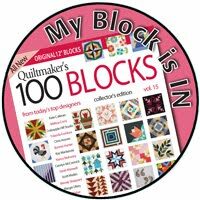 The Fat Quarter Shop has a large selection, and I love the extras they have - the sew alongs, free patterns, tutorials, kits, etc. They also have a nice selection of notions. I can usually find what I'm looking for here! 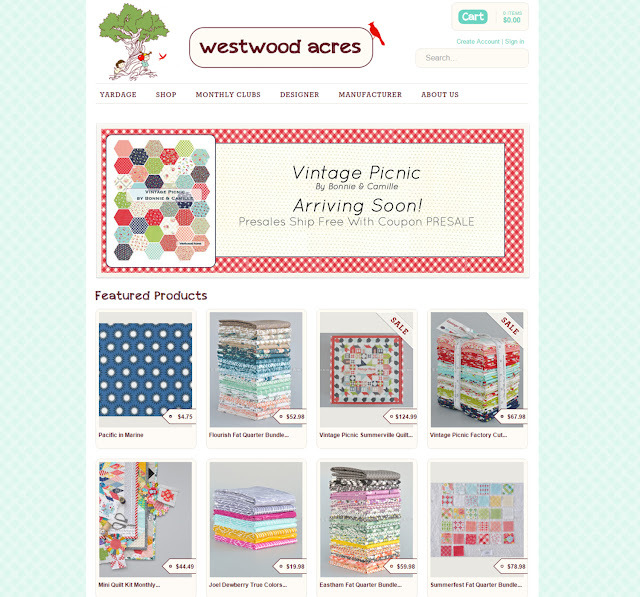 Westwood Acres is known for their fun bundles! 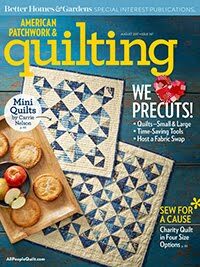 They also have some really cool clubs to join, like the newest one - The Mini Quilt Club! 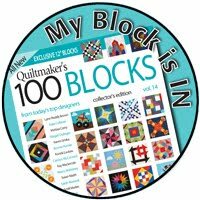 Join the club and each month you'll receive everything you'll need to make a mini quilt. Such a fun idea. 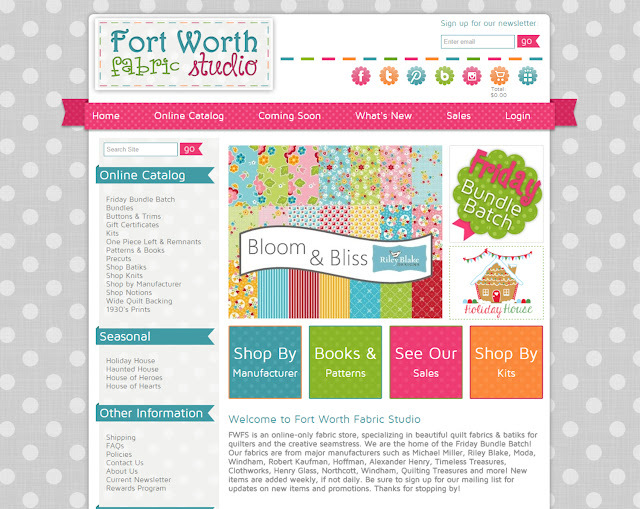 Fort Worth Fabric Studio has a fun way to browse on their site - a color picker. You can't see it in my screen shot above, but when you go to their site you will see it in the lower left corner. Simply click on the color you are looking for and a list will be generated. So quick and super handy! 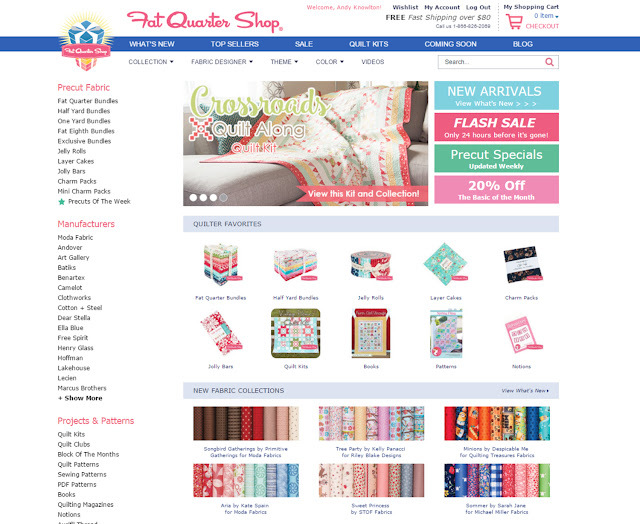 One of my favorite ways to browse for fabric online. 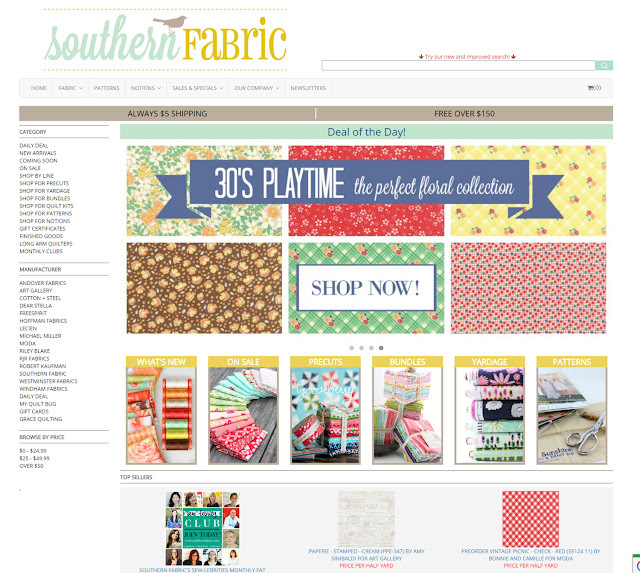 I love checking out what Southern Fabric's Daily Deal is. They also have a fun club called the Sew-lebrity Club. It's a monthly fat quarter club at a great price. Read more about and see the schedule here. Hawthorne Threads has been a favorite of mine for years. I find their site really easy to navigate, and I appreciate all of the various ways to search for fabrics (by line, by designer, by manufacturer, by color, etc.) But my favorite thing is that when you are looking at a specific print, the site also shows you the same print in alternate colorways, and below that the ability to search for coordinating prints by color. Genius! 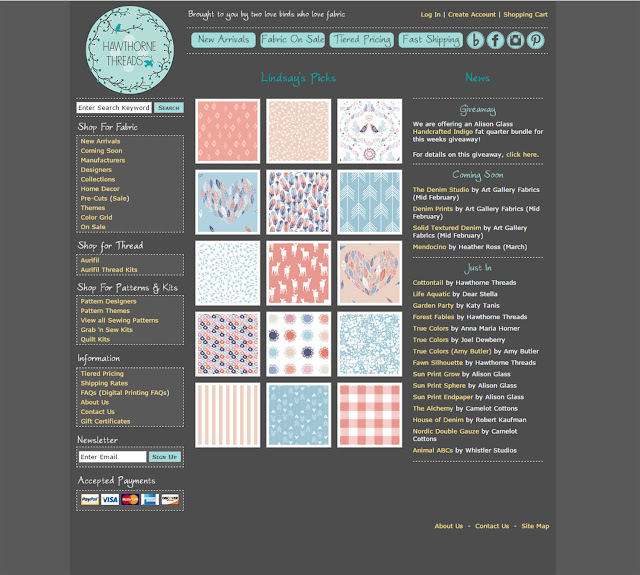 I can spend a long time just perusing fabrics on this site! 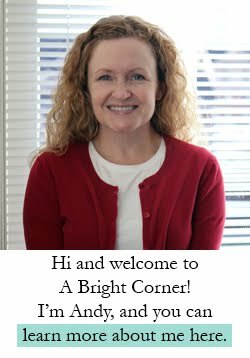 I recommend checking out each site's blogs, and subscribing to each of the shop's newsletters. I love that each week I get an email that shows the sales and new fabrics. And a lot of times there's an exclusive coupon code available for newsletter subscribers. I'd love to hear your favorite online shops. Have a favorite? 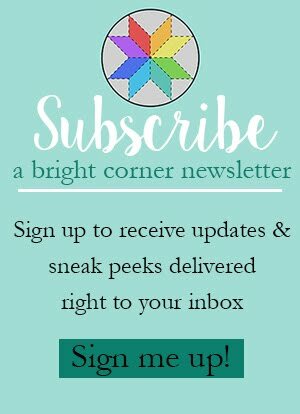 How about a favorite Etsy seller? I would add Intrepid Thread to your list. I also love Pinkcastle Fabrics and Green Fairy Quilts. HI,I LOVE THESE SHOPS TOO! Thank you sharing your favorite on-line shops. 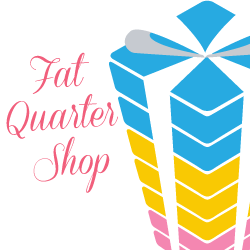 I'm not familiar with all of them, but I love the Fat Quarter Shop because I see 'every' fabric in each specific line when it comes out and can enlarge each print to see how it will look - also because of their free shipping to Canada (if over a certain amount). Love this service :)! I have an extremely happy holiday as I receive a lot of gifts from my friends and my favorite one is the crystal Louis Vuitton iPhone 6 Plus Case.